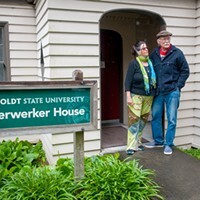 The KHSU Community Advisory Board held its monthly open meeting Wednesday evening in Humboldt State University’s Gist Hall to address community concerns over the handling of issues regarding staffing and station procedures — specifically, the sudden firing of longtime program and operations director Katie Whiteside by KHSU General Manager Peter Fretwell. 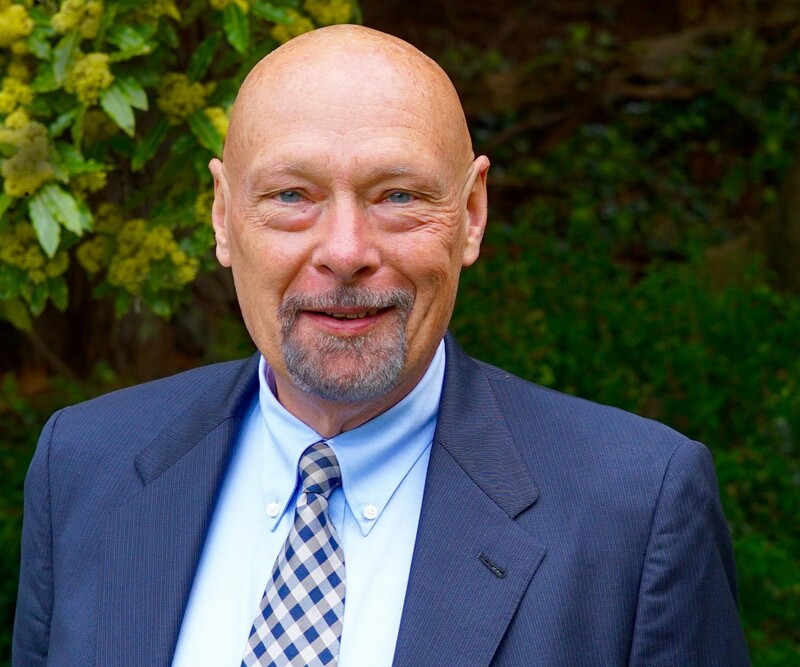 Fretwell, who was brought from outside the area to helm KHSU in April of 2017, is “a 37-year radio executive … an experienced leader focused on community-driven programming and service, team-building and organizational culture,” according to a brief bio on the station's website. The 140 or so community members who attended the meeting, made up mostly of KHSU volunteers, staff, sustaining members and underwriters, expressed displeasure with the firing of Whiteside, who has worked at the station for more than two decades. The main goal of the meeting was to allow community members to air concerns and the board was unable to offer information on Whiteside's firing specifically. Most speakers used their two minutes before the board to praise Whiteside, express disbelief at her sudden termination and implore Fretwell to hire her back. To a person, members had nothing but admiration for Whiteside, who they saw as “the backbone of KHSU” and even “the K in KHSU.” Most were dismayed at the lack of transparency in the process. A former advisory board member pointed out that even the board wasn’t advised of the firing – but it should have been. Several speakers also made the case that KHSU is different than other NPR stations in that its programming and funding are community driven. In the words of one member, “...it may seem as if this is a bunch of angry people and it will go away. It will not go away … this is what community looks like.” Another member pointed out that hiring people from out of the area and passing over those who have devoted their lives to KHSU doesn’t make sense and that the station would be better served functioning as a worker collective. Two of the people suspending their donations had been members for more than 20 years; each having contributed $50,000. Several people at the meeting who announced that they had rescinded their sustaining memberships said that they would reinstate them, and even double their donations, if Whiteside is re-hired and challenged others to do the same. According to a financial snapshot on KHSU's website, it has an annual operating budget of approximately $1.1 million. 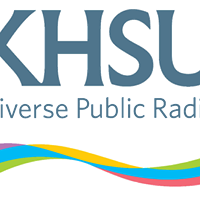 HSU, the station's single largest funder, contributes about 20 percent of KHSU's cash revenue, in addition to providing "facilities and other significant administrative in-kind support for station operations." Another 16 percent of the station's revenue comes from public sources, including grants through the Corporation for Public Broadcasting. 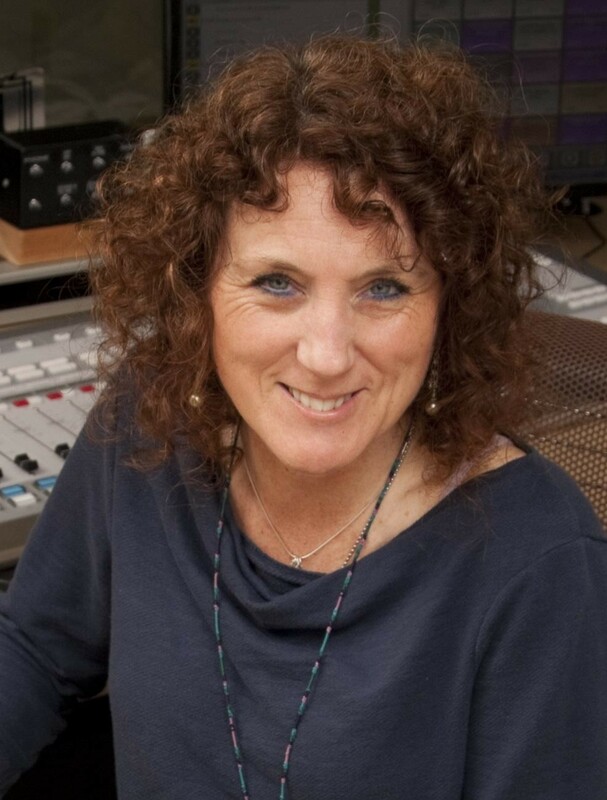 Contributions from listeners, businesses and local organizations, meanwhile, account for the remaining 64 percent of the station's operation budget. Although Fretwell attended the meeting alongside the CAB members, he did not answer any questions posed to him. In a recent interview in the Lost Coast Outpost a few days before the meeting, Fretwell said that while he understood why the community would be upset at the firing, he was unable to offer an explanation for legal and ethical reasons. 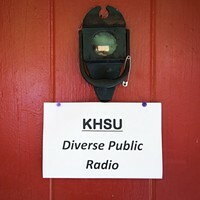 As well as being an NPR affiliate and carrying shows such as “Fresh Air” and “All Things Considered,” the station hosts a myriad of local programming, ranging from several daily music shows to programming about local Native communities, food, artists, issues on the HSU campus, environmental action groups and more. Near the end of the meeting, office manager Lorna Bryant expressed concern that more firings would follow: “I don’t know if I’m the next at-will employee … to be asked to leave,” she said. Bryant is also one of the hosts of the “KHSU Magazine,” a weekday show highlighting news, people and general goings-on around the North Coast, as well as “Thursday Night Talk,” where she’s recently brought people together to talk about social equity, racism and other issues facing our community and the nation at large. The board plans to share the input from the meeting with HSU President Lisa Rossbacher in hopes that board members can get more information and see what can be done. They invited the public to continue the discussion and to attend more meetings, which are held on the last Wednesday of each month at 6:30 p.m. in the Student and Business Services Building, room 405, on the HSU campus. A video of the meeting can be found on KHSU’s Facebook page. Editor's note: In the interest of full disclosure, the North Coast Journal and KHSU have recently partnered to have Journal staff contribute to the "KHSU Magazine" show. Kristin Kirby is a freelance journalist living in Arcata.